The price is 29.95 with free shipping. 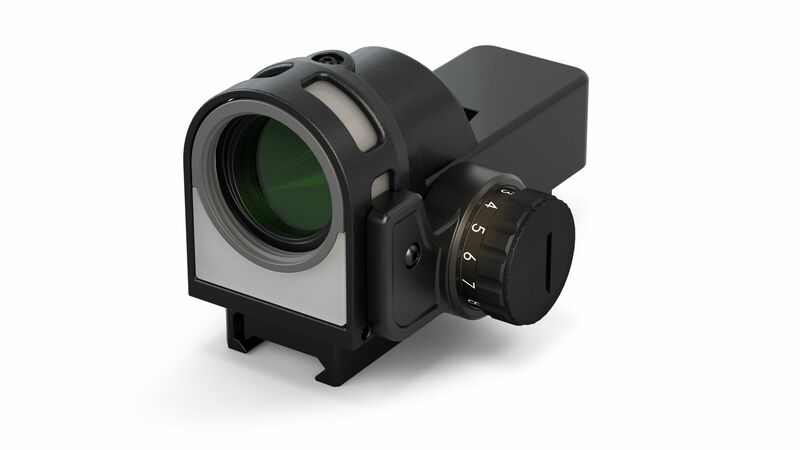 The Reticule Enhancement Module 21 (REM 21) fixes the problem that is inherent in the Mepro 21M sight. 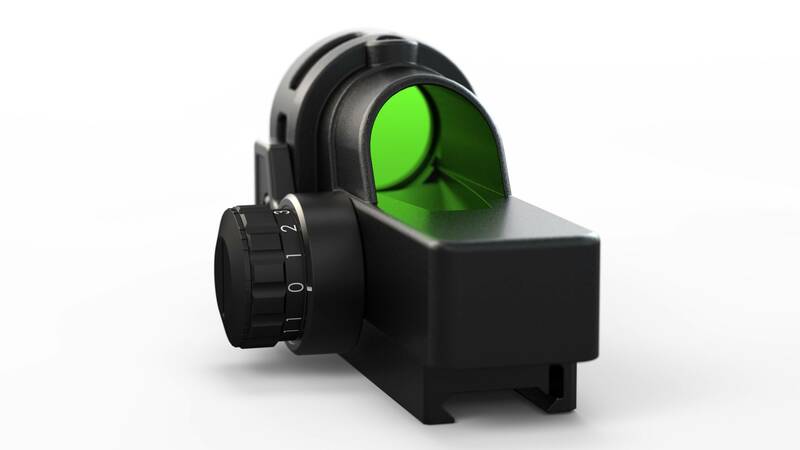 We all know in certain low light conditions or when aiming at bright or light colored backgrounds, the Mepro 21M loses its sight picture. 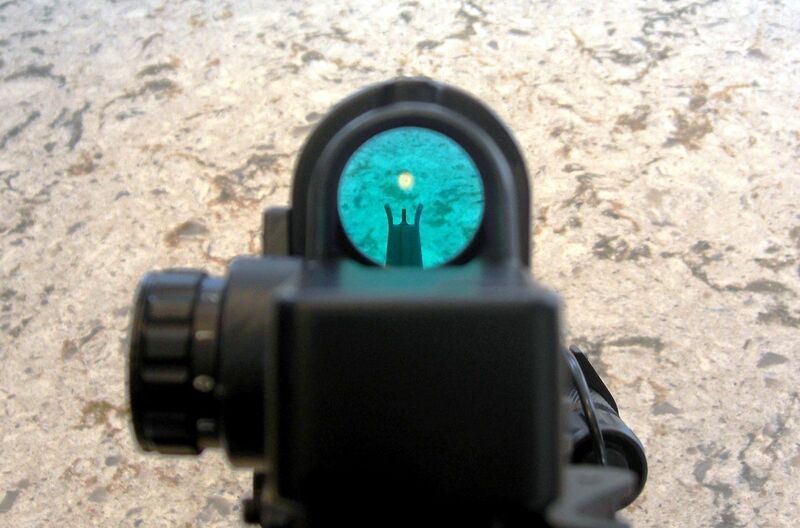 When that happens just turn on the REM 21 and you will get a sharp sight picture. 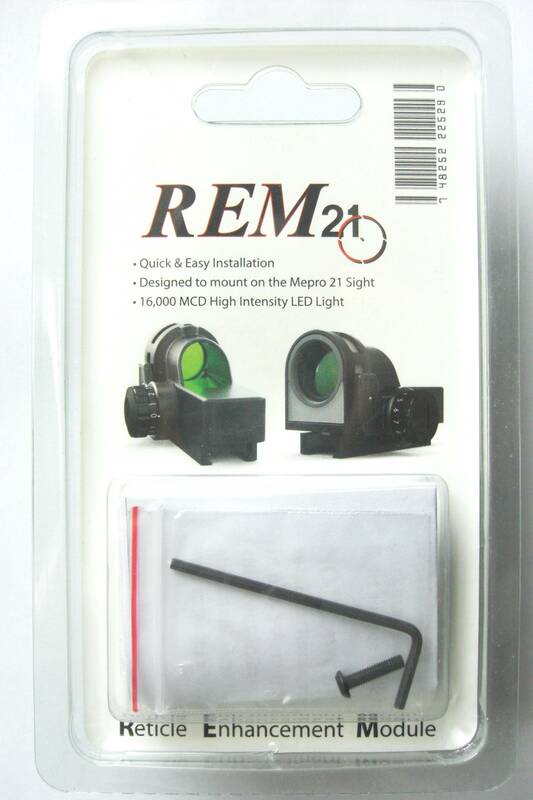 The REM 21 Illuminates the light collector fiber optics on the Mepro 21M. 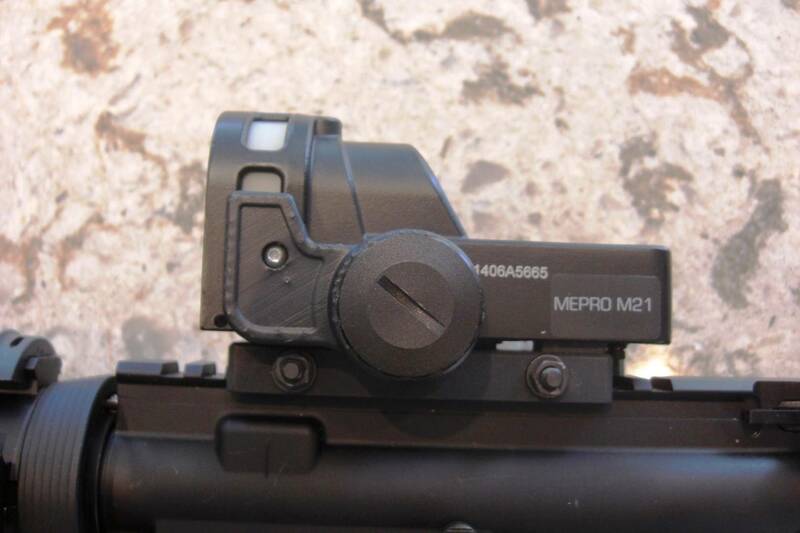 Custom fitting can be made to allow the REM 21 to fit the Mepro 21I or IDF model. 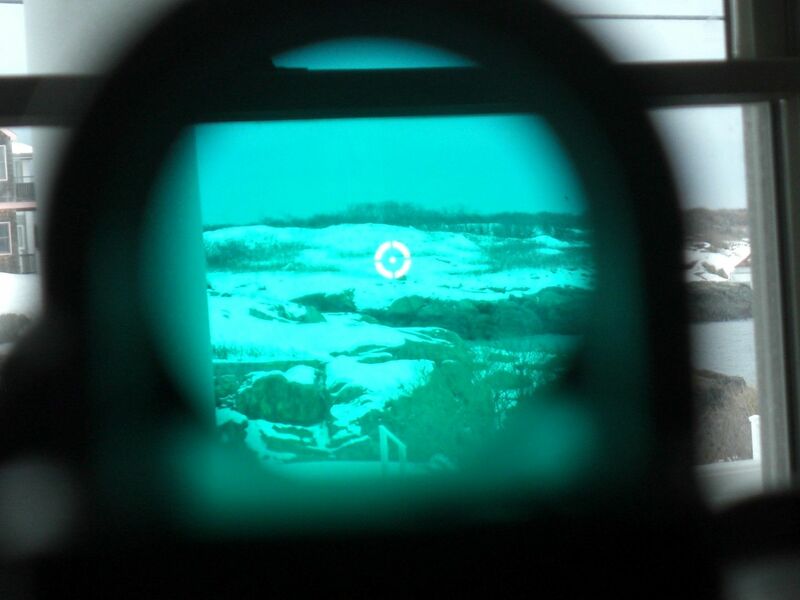 The REM 21 has 11 illumination settings so the cross hairs can be seen outdoors in daylight on its brightest setting (even against snow or white backgrounds) or in total darkness on its lowest setting. 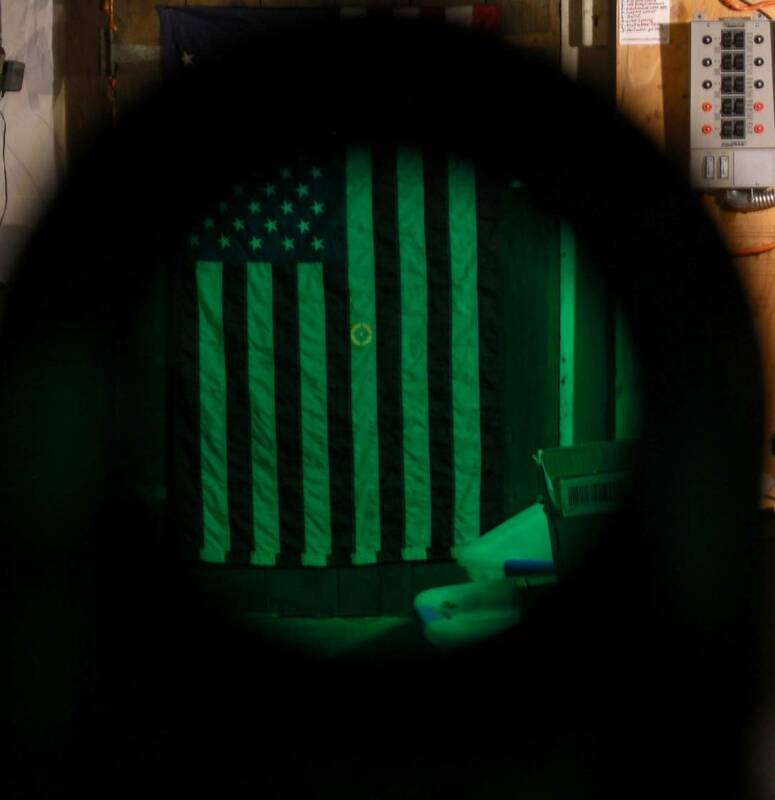 The REM 21 does not interfere with the Tritium illumination of the Sight. 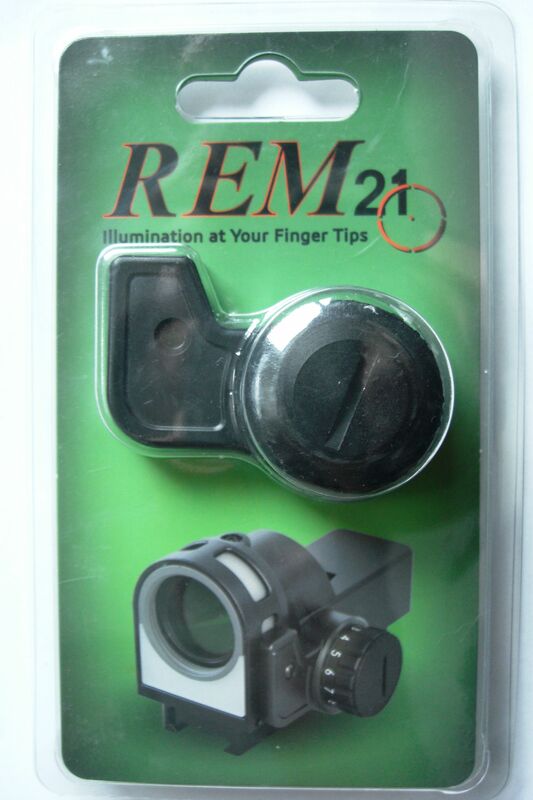 The REM 21 has a 1 YEAR Warranty. 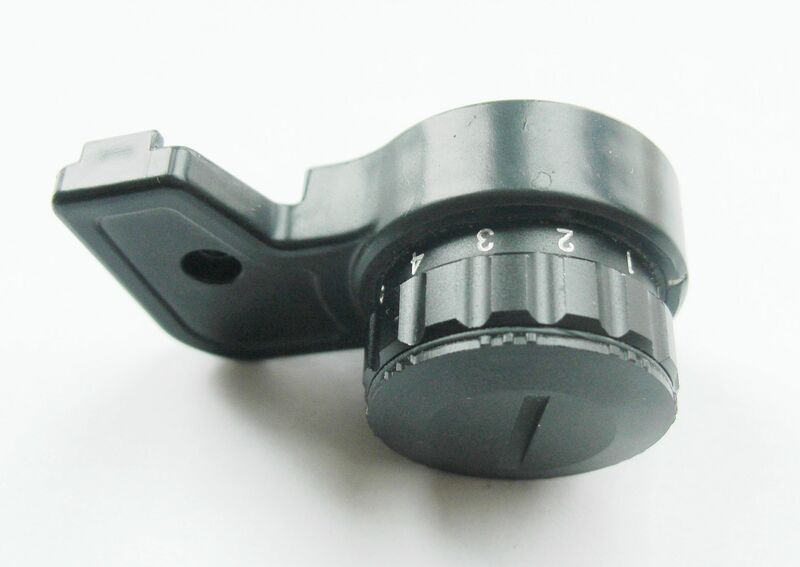 I will replace it if it fails due to a manufacturing problem. (I will have to examine it first to make sure there wasn't some other factor that caused the failure). You just pay for the shipping ($5.00). 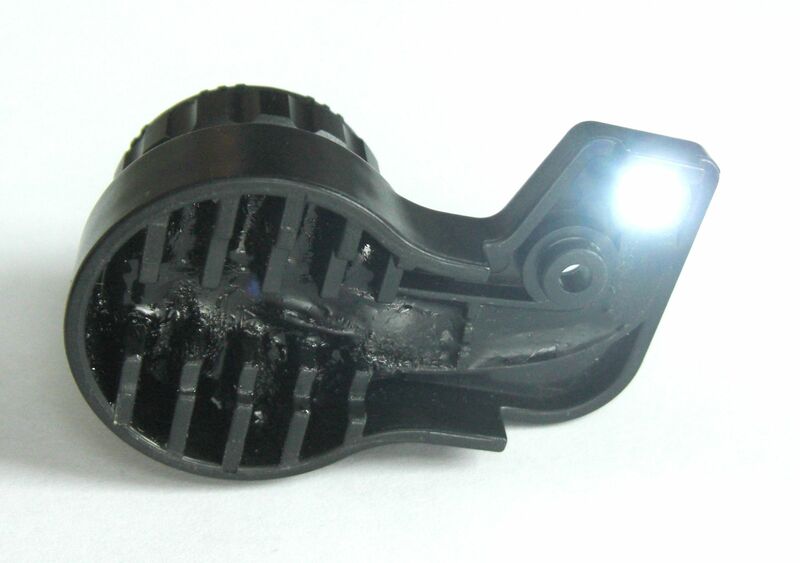 If after 1 year a manufacturing problem should occur... contact me and I will see what I can do for you. 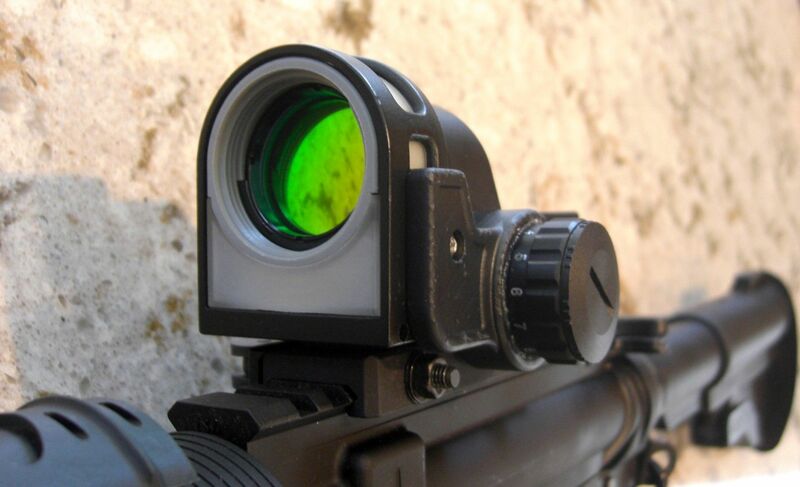 Now I have to get one of these sights, for marketing reasons of course. Just got it delivered last week. Thank you it works great. If I might make a suggestion, it would be nice if it had something under the round plastic piece to help it stick to the 21M's body. I think I am going to try some two sided tape to give it a little more support. 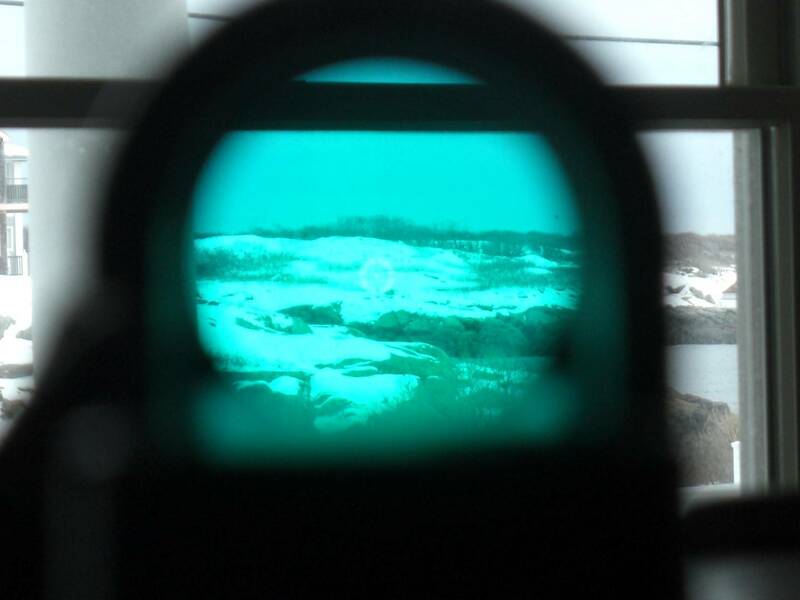 My 21M is about 9 to 10 years old and was starting to get where it was hard to see when there was not a light source. 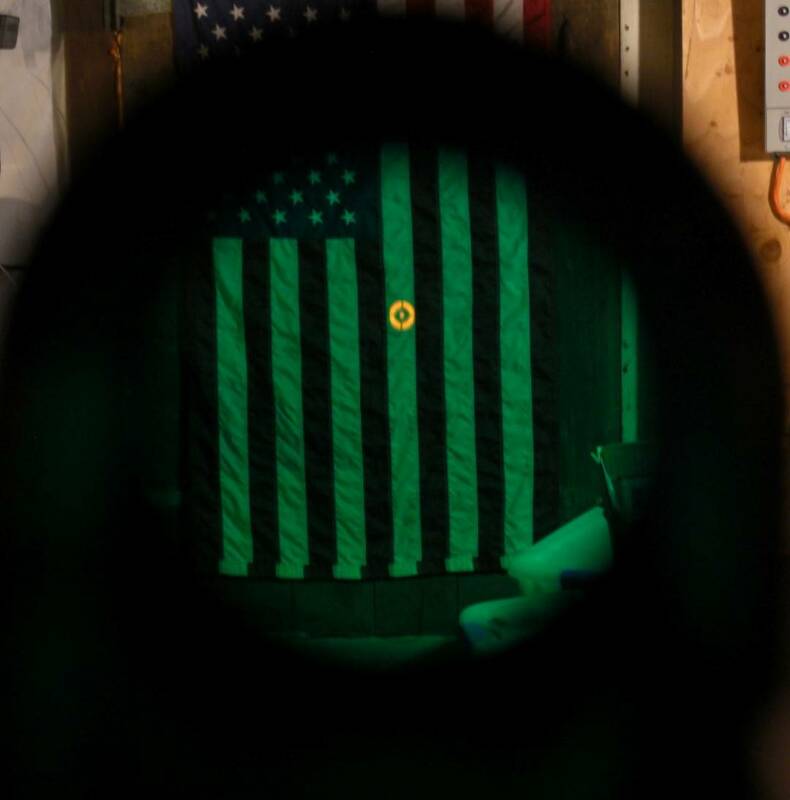 This totally fixed the problem without having to send it in and get the tritium replaced. I highly recommend it.